Did you know the oldest line on the London Underground system ran between Paddington (Bishop's Road) and Farringdon Street? This route now constitutes part of the Circle, Hammersmith and City and Metropolitan lines. Easy access to transport is one of the top factors that impacts the decision about where to take office space. Although not the fastest of lines, the Hammersmith and City line still transports around 110 million commuters every year. Offices near the Hammersmith and City Line can prove popular among commuters from both East and West London. Plus, you’ll be able to stay online most of the time as the service runs overground on a significant portion of the line. 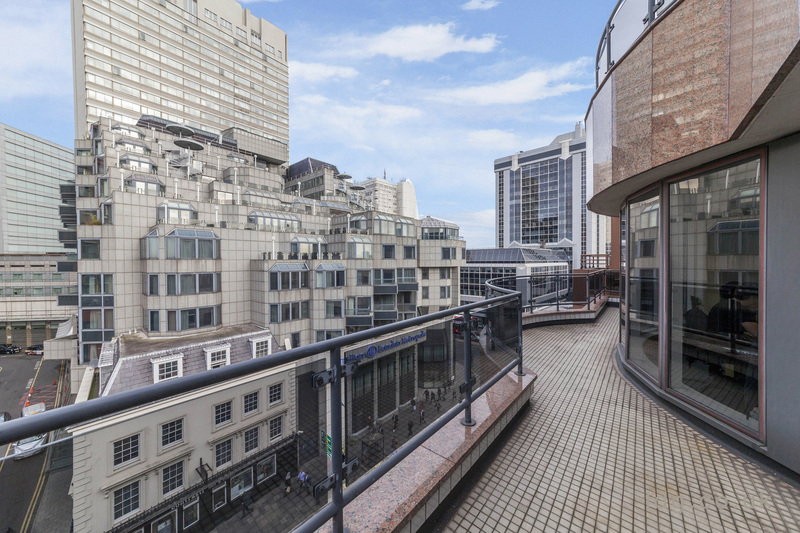 We’ve hand-picked 9 spectacular offices located near the Hammersmith and City Line. 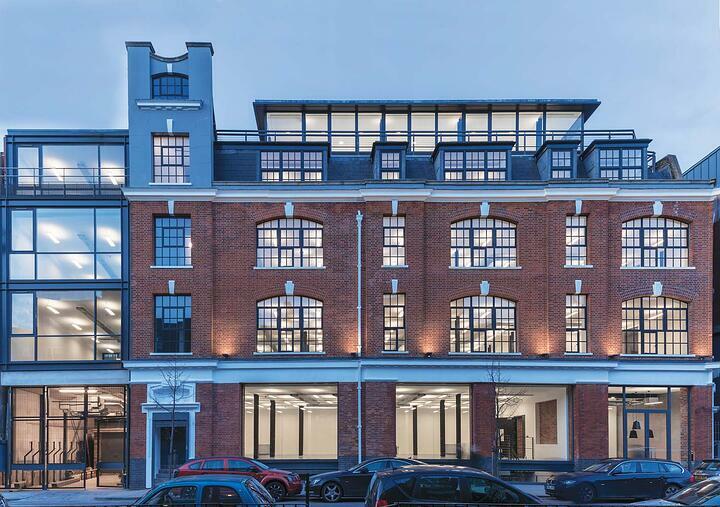 This authentic creative office campus in the heart of West London is available to let. 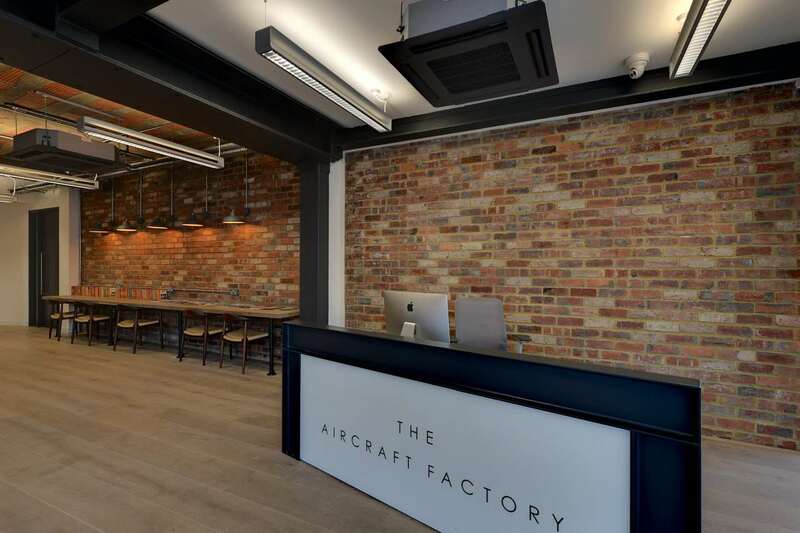 The converted former aircraft factory serves as excellent office accommodation. The building benefits from an on-site artisan coffee shop courtesy of Origin Coffee and landscaped private & communal gardens. Plus, you will have access to electric car charging points - don’t hesitate to bring your Tesla. Situated at the front of the estate overlooking Fulham Palace Road, Smiths Square offers great access to public transport. The offices have an industrial vibe with timber floor, metal beams, exposed ventilation and lighting. Plus for all those cycling enthusiasts, there is dedicated bike storage. This newly refurbished 1,800 sq. 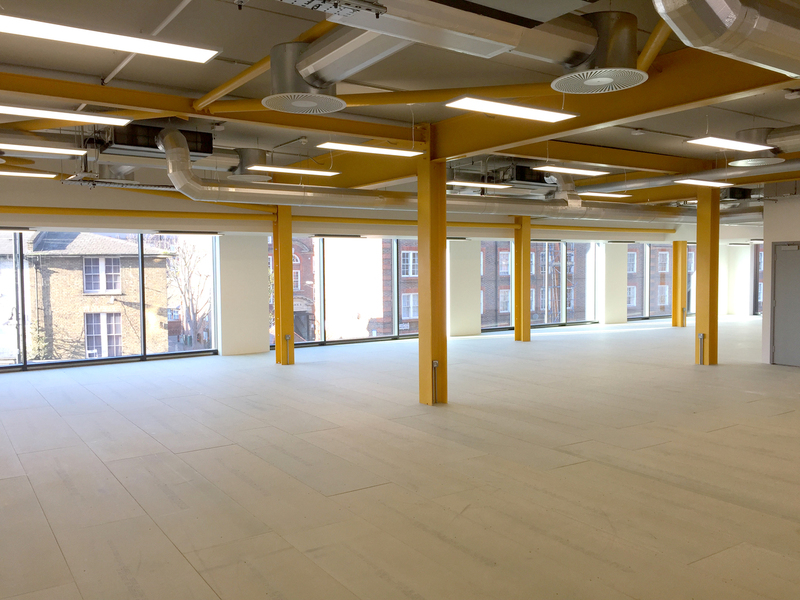 ft. located near Paddington Station offers great office accommodation with plenty of natural light and communal spaces. The building offers access to not one, but two large roof terraces. Bring on summer staff entertainment! This 3rd-floor office suite comes fully fitted with kitchen, meeting room, boardroom and storage. Marylebone provides an abundance of shops, restaurants and bars/pubs within easy reach as well as the tranquillity of Paddington Street Gardens only moments away. It could be a perfect fit for a dynamic digital consultancy or agency. 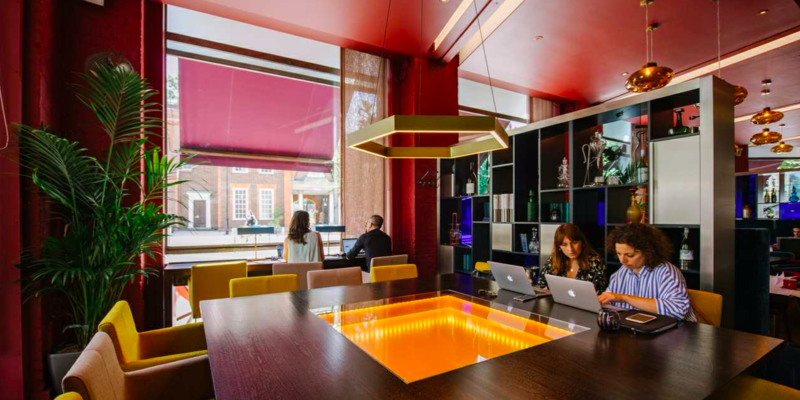 This flexible office space is located in a Georgian-style red-brick building with sash windows situated opposite Euston railway station. The space benefits from easy-to-book meeting rooms, a walk-in business lounge, 24/7 access and concierge-style reception services. It offers hassle-free space with all-inclusive prices, so no unexpected costs at the end of the month. 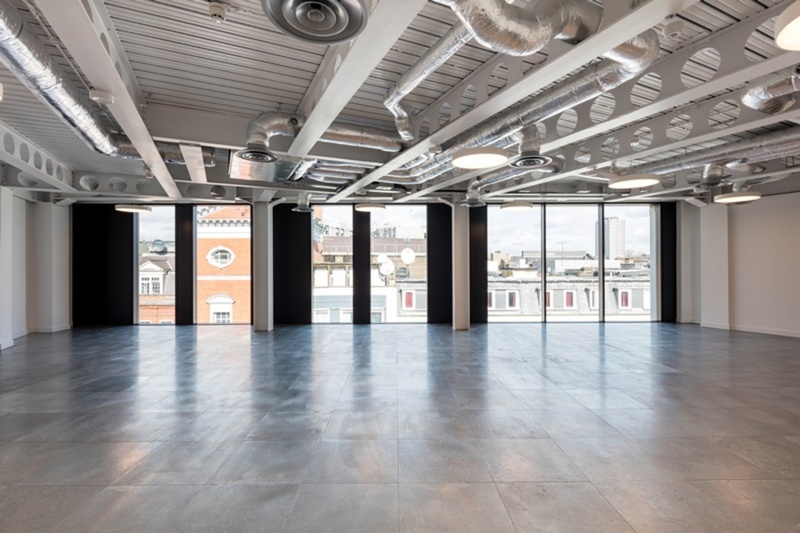 This Farringdon office provides an open plan layout consisting of metal tiled raised flooring, modern suspended lighting and exposed features throughout. The decor gives it a modern, industrial feel. The building is located near the jewellers of Hatton Gardens and a short walk from the famous Leather Lane market. 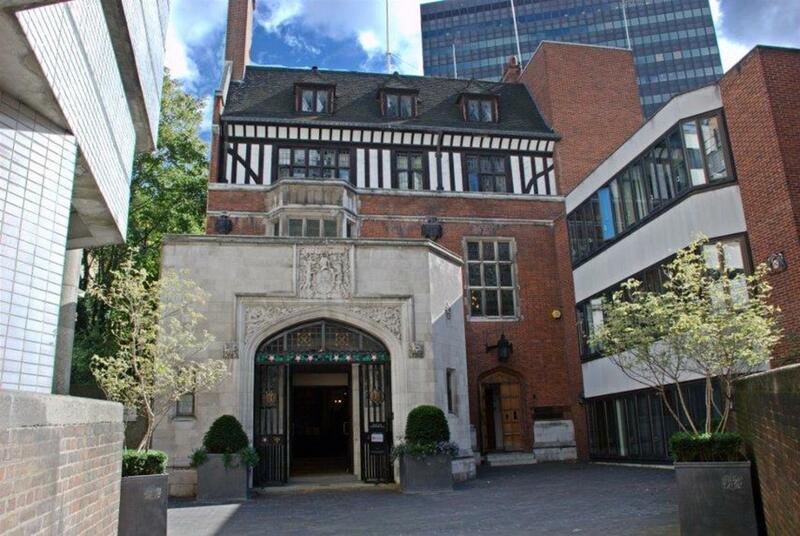 Tucked away on a pedestrianised street, just off Goswell Road and behind the Museum of London, this former Ironmongers Hall has it all. With a heritage facade and atmospheric interior, this office space will take you back in time and charm you with its many historical features. 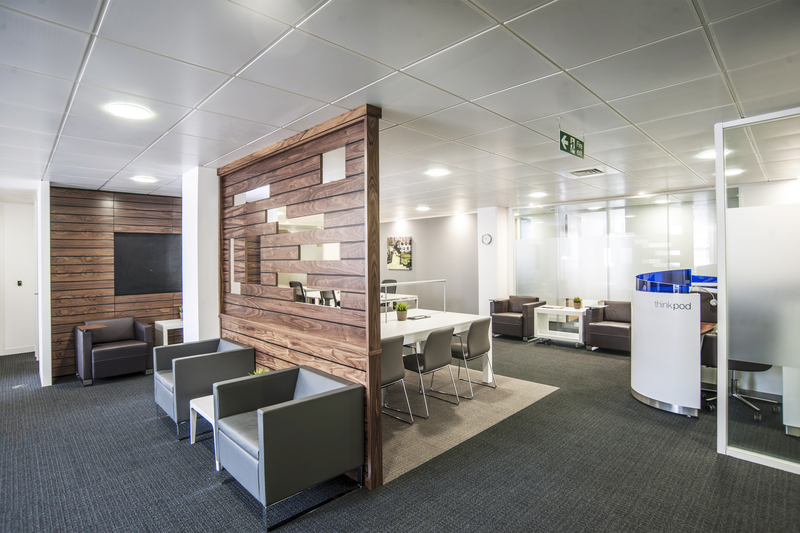 The setting of the office could prove a great fit for a professional service or law firm. In partnership with The Zetter Hotel, Central Working Farringdon features plenty of natural light streaming in from the floor to ceiling windows as well as a luxurious private office for up to 18 people. But that’s not all. 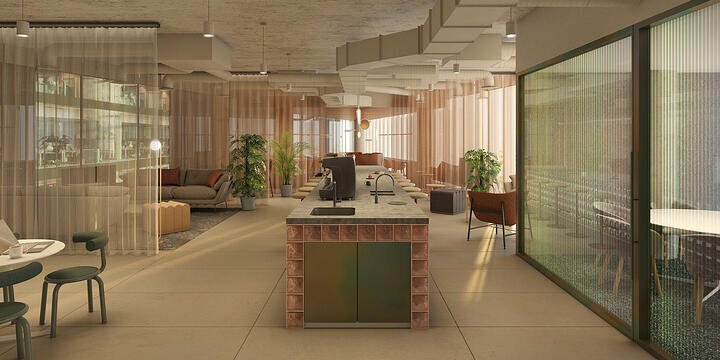 With a stylish interior and beautiful outside area, this flexible office space lives up to the expectations of the modern 21st century digital nomads. Viva liberté, égalité, fraternité…..and free coffee! Tweet us @realla_co to let us know which one is your favourite! Can you rent an office for a day? Realla offers a powerful search portal service for the whole of the UK, with thousands of office properties in London alone, offering rental for as little as an hour. 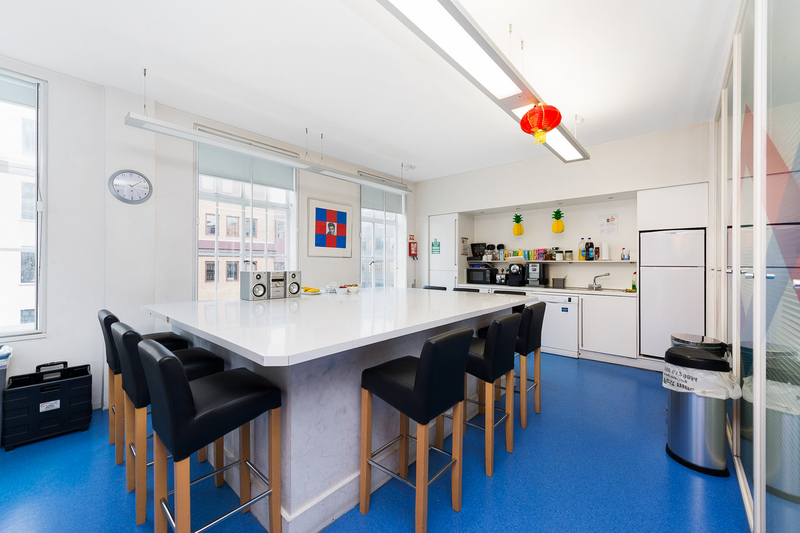 Take a look at this extensive list of serviced offices in London to start your search. Bankside is the home of some of London’s most important cultural icons – The Tate Modern, The Southbank Centre, Shakespeare’s Globe Theatre, the National Theatre – pulling millions of tourists over the river each year. But for centuries the banks of the Thames, the lifeline of the capital, have also been the source of huge levels of trade, commerce and business.